8-12 Grade Families are Invited! 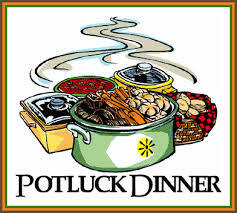 Join us for a POTLUCK DINNER & SENIOR SEND OFF NIGHT! 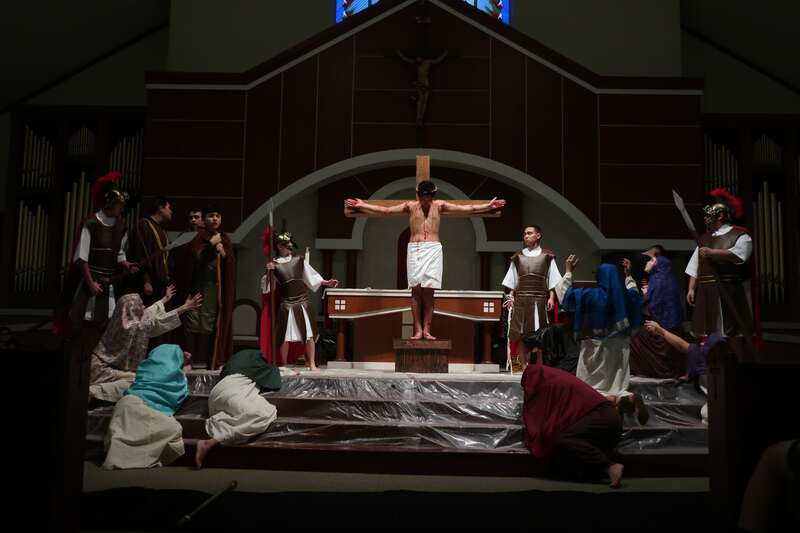 See 20 of our High School Teens perform the Stations of the Cross. This picture is from rehearsal… each station will be fully costumed freeze frame images by teen actors and narrated in both English & Spanish. What better way to enter into Holy Week? 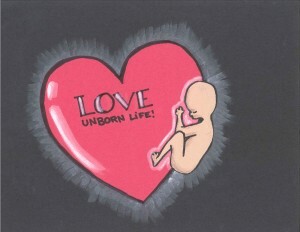 The Youth Apostles Institute is holding its 25th annual Pro-Life Essay Contest!! Entries may be on paper or in electronic form and are to be up to 400 words long. FROM THE DIRECTOR: Like a fractured kite, the Banks family needs repair. Mary Poppins brings joy, optimism, and a sense of childhood wonder not only to the children but the adults as well. 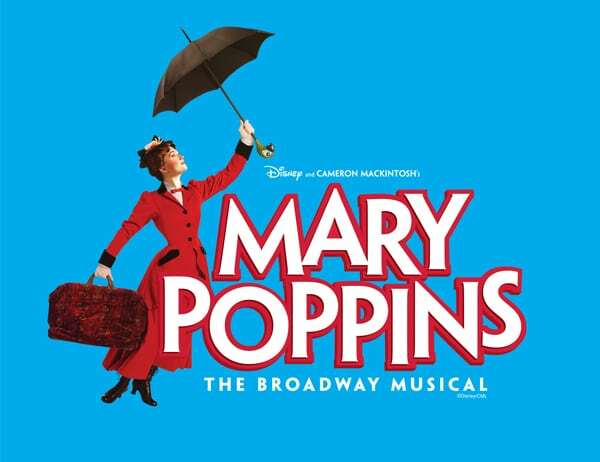 Our production will rally behind the healing that is yearning to occur between a father and his children as this story’s relevance transcends this fun fiction in an effort to inspire us all to put family first. CAST: Our cast size is planned for approximately 32. ALL roles are open to current 8th-12th graders, college students, and young adults in their 20s and 30s. Plus we need 2 children: one 7-10 year old boy under 54″ tall, and one 9-12 year old girl under 60″ tall. 6th- 8th Graders sign up for a fun day of jumping with friends! For more information and registration click bellow. All 9th through 12th graders are welcome to attend our Sunday Night Life Teen! The fun evening includes dinner, fun activities, prayer, powerful talks, games and more with teens from all different schools. Calling All Teens to CLC! CLC stands for Catholic Life Communities and are "small faith groups" dedicated to friendship, faith development, and service. We host separate groups for girls and guys, and new faces are always welcome! Kick back and relax after a long day at school. Every Wednesday from 3:15-4:45pm, 9th-12th graders are welcome to stop by the Upper Room at All Saints for snacks, games, fun and fellowship. 6th-8th graders, looking for something to do on a Friday night? Join us every 1st and 3rd Friday for games, trips, prayer and open gym. We hope to see you there! If you like music and theater, we'd love to have you be part of our summer musical theater program! We have 100+ people onstage and offstage to make the magic happen. Come and join us the 2nd Friday night of every month from 7:30pm to 9:30pm in the Upper Room and school gym for nights of fun, friends, sports, talks, adoration, confessions, and community!